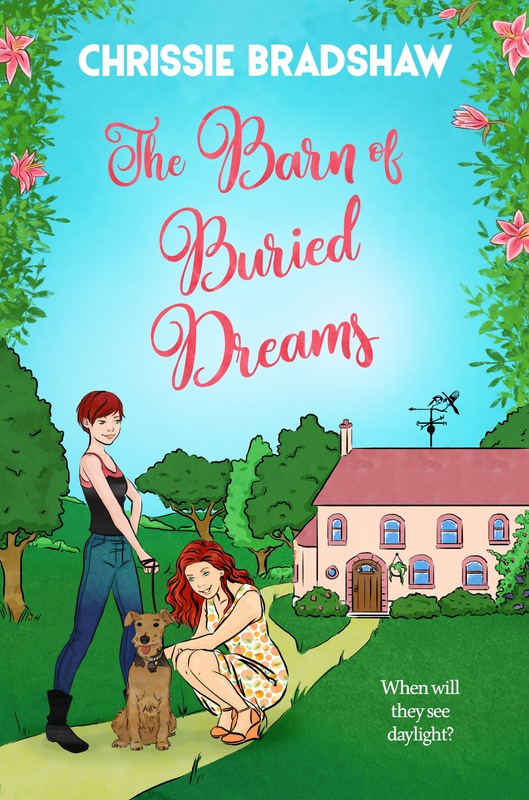 A Jarful of Moondreams and The Barn of Buried Dreams are available to buy on Amazon. ‘After reading the blurb, I was really eager to get in to this new book by the delightful Chrissie Bradshaw to see if she is as friendly and approachable on the page as she is in real life. I am fascinated by the dynamics within families, particularly between sisters as I have three myself, so I was sure this book would be right up my street. Now I have finished the book, I can confirm that I was not at all disappointed following my high expectations. This is a very readable, warm and enticing novel which was engrossing and satisfying to the end. If you would like occasional updates of when new books are out or of offers, please sign up here your details will not be used for any other reason .